﻿ Hand Drawn Vector Abstract Graphic Rustic Textured Collage Happy Easter Cute Greeting Card Template And Cute Bunny Sketch Illustration Isolated On Pastel Background. 로열티 무료 사진, 그림, 이미지 그리고 스톡포토그래피. Image 116032949. 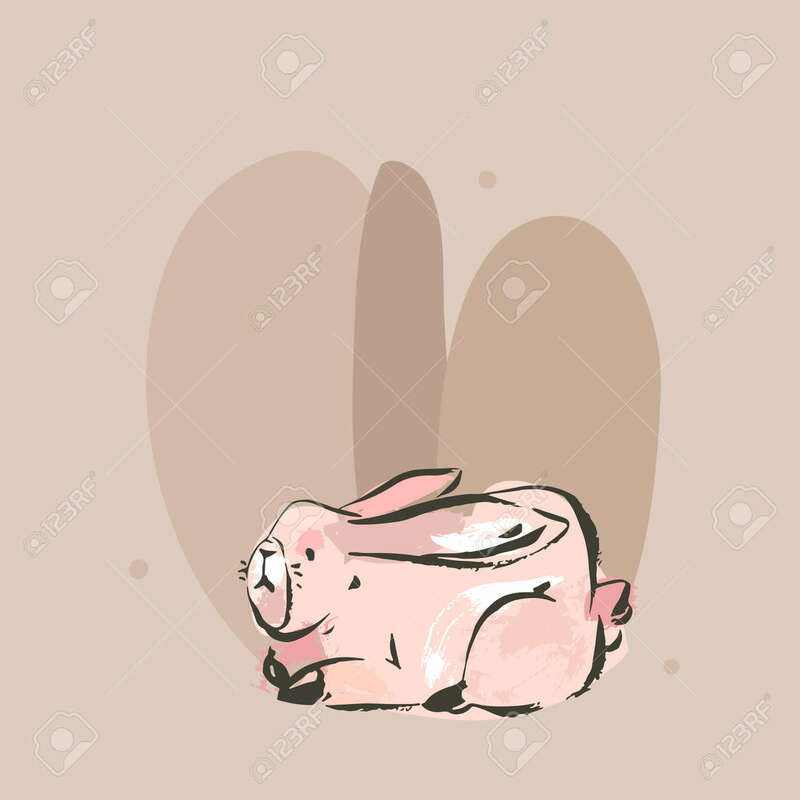 스톡 콘텐츠 - Hand drawn vector abstract graphic rustic textured collage Happy Easter cute greeting card template and cute bunny sketch illustration isolated on pastel background.